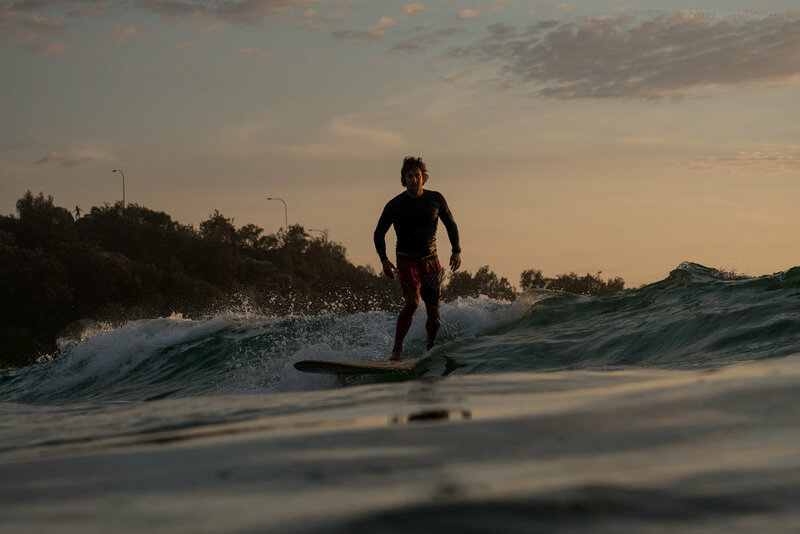 If it wasn't for the Nor-Easter's in Summer we probably wouldn't be surfing. Sure, the surf hasn't been great these past few days but it's been surfable. I'd say even kind of fun at times on the right tide. And, it's not like it's a howling onshore right? Could be way worse! Whether your cup is half full or half empty, we're overdue for a decent top up/ Queensland's about to receive a solid dose of sustained East swell and it'll filter down to us early next week. Hopefully we'll really see the difference between a proper ENE groundswell and these local short-period wind swells we've been surfing all week. Kids, time to get back to school! This morning I took a stroll over the hill to Freshwater.... nice walk at that time of the day! Surf? Ummm, yeah sort of. M/SF/T Pop Up Closing Down Sale is on! The Pop Up is down in the old corner store near North Steyne Emporio. They got boards, threads and knick-knacks like books and magazines! 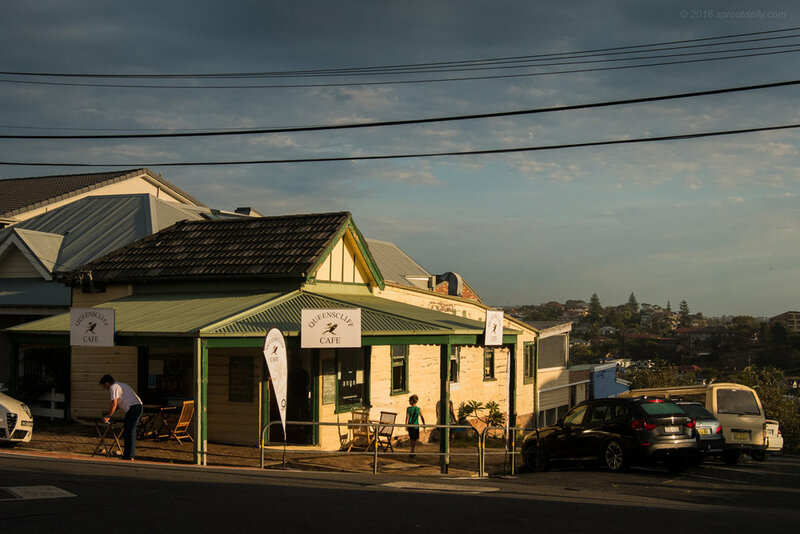 Queenscliff Cafe - When did you pop up?